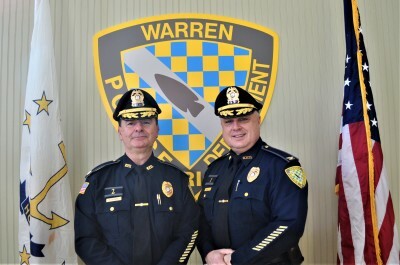 The Administrative Division of the Warren Police Department handles the daily operations for all Divisions of the agency. This includes scheduling, payroll, billing, grant writing, internal affairs, computer & vehichle repair, policy writing, FBI reporting, records requests and many more logistical operations. 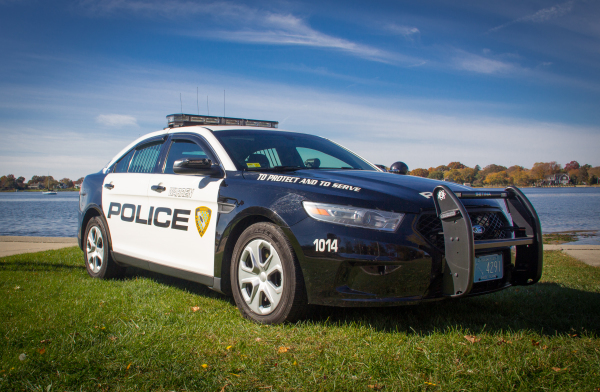 The Patrol Division of the Warren Police Department is responsible for all law enforcement duties within the Town of Warren. The Patrol Division conducts preliminary criminal investigations, motor vehicle accident investigations, enforces laws and city ordinances. This Division provides continuous patrols and performs a variety of community services. 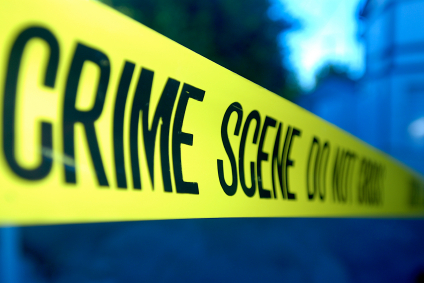 cases, incidents requiring criminal intelligence collection. 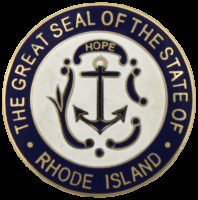 The Detective Division also handles criminal prosecution and background checks. in-coming phone calls from local and 911 lines. 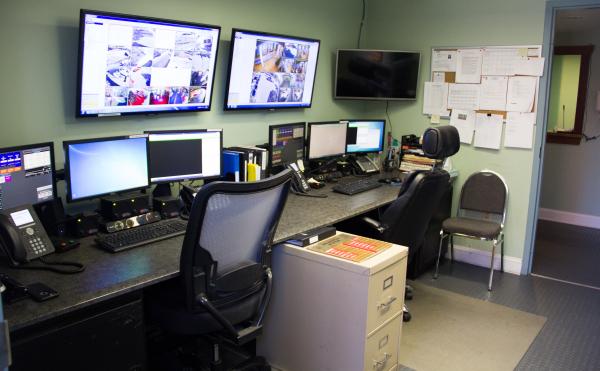 This Division communicates between callers and the Officers, so there is a seamless transition for quick response. The Dispatchers are also required to complete data entry tasks throughout their duty shift. 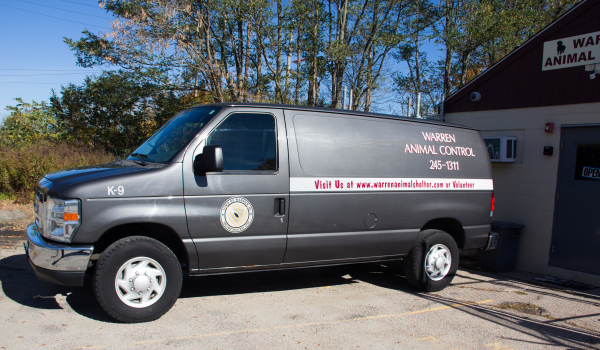 The Town of Warren has a full-time Animal Control Officer with two part-time officers who cover the weekends. For More information, go to the Animal Control Page. The Warren Police Department Special Response Team consists of ten officers and one team leader. This unit is utilized for critical situations involving the safety of the community. Each team member has received extensive training and is required to train and qualify quarterly. The Warren Police Department Honor Guard has four volunteer members. 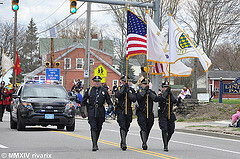 This unit represents our agency at many community functions, formal events and parades. The Honor Guard also, sadly, has appeared at many funerals and wakes to pay final respect to police officers, fire fighters, and members of the Armed Services who have died in the line of duty. 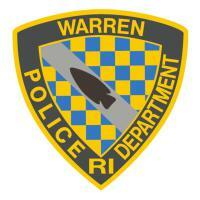 The Warren Police Bicycle Patrol Unit is utilized to assist With Community Policing the town. There are five unit members. This unit is able to work closely with the residents of Warren, making them more accessible than the traditional Patrol Officer. The Bike Officers concentrate their efforts on the East Bay Bike Path and the center of town.